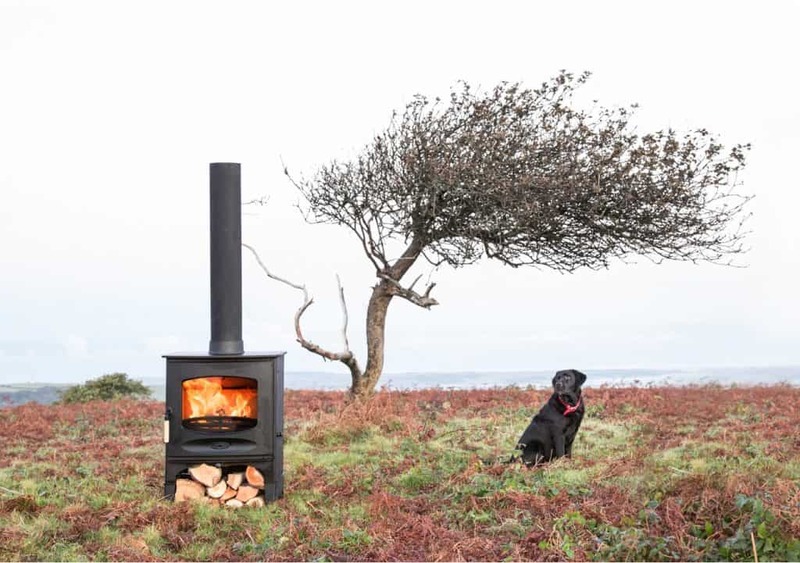 Stoves and Co. Ltd. is a family run business based in Bangor, Co. Down and we are passionate about providing homeowners with an alternative to the ever-increasing cost of fossil fuels. Todays stoves use fuel much more efficiently than open fires, fuel goes further and heating costs are reduced. We stock only quality wood-burning and multi-fuel stoves, and chimneysfrom reliable manufacturers in Scandinavia, France, Britain and Ireland from contemporary to traditional styles. We offer a full sales and installation service. 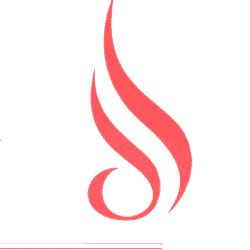 A stove can be the centrepiece of your home and its dancing flames will warm your heart as well as your home.